We are online education portal specializing in preschool activities such as nursery rhymes, nursery songs, painting skills, action videos, workshops that will increase your toddler interactive skills. Our wonderful nursery rhymes and songs with actions make improve your preschool kids to become more literacy. 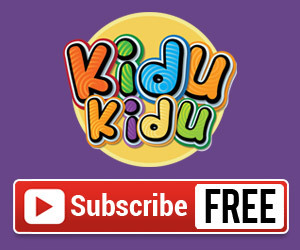 A fun collection of body and movement songs, chants for babies, toddlers, preschoolers and kindergarten available in kidukidu Preschool learning website.